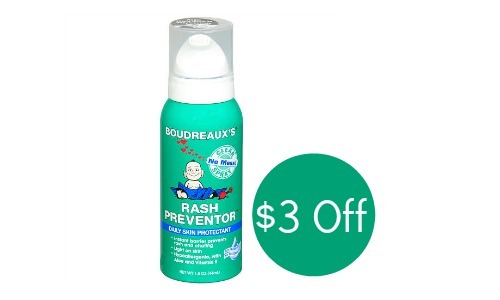 If you need rash preventor spray, use this Boudreaux coupon to get Boudreaux’s Rash Preventor for just $2.59. That’s 60% off regular price! 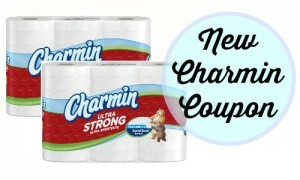 The great thing about this deal is that you get to stack a Target cartwheel with the coupon so you can save even more. 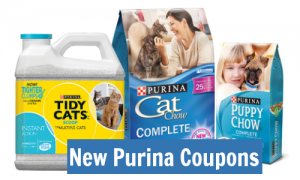 If you want more deals at Target this week, just check out the weekly ad that ends 3/28.